I have some children who like to get up just a little bit too early. Keeping them in bed has proved to be a struggle, now I don't mind sharing my bed but not before atleast 6am!! 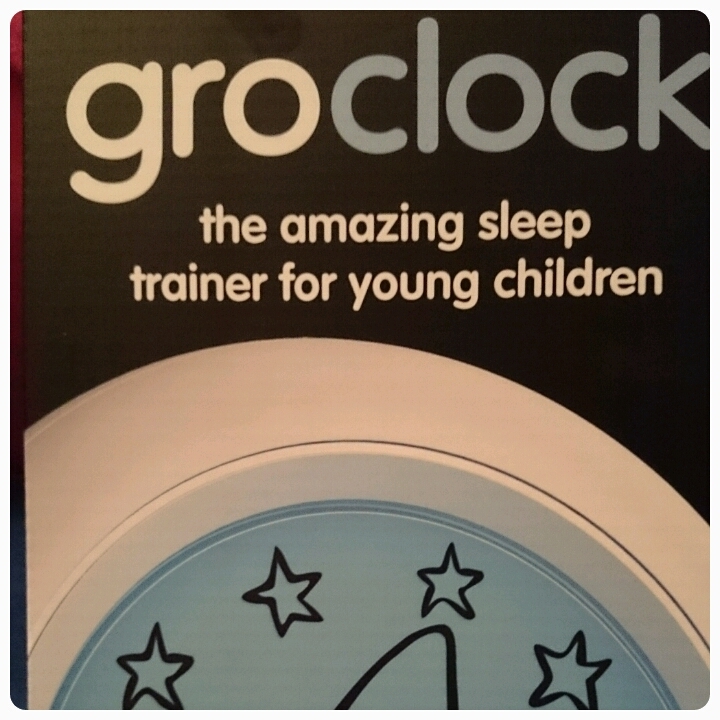 I was recently asked if I'd like to review a item from The Gro Company and immediately the Gro Clock sprang to mind, it is a product that a lot of people have recommended to me before so I wanted to see if it had enough magical powers to work on my children. 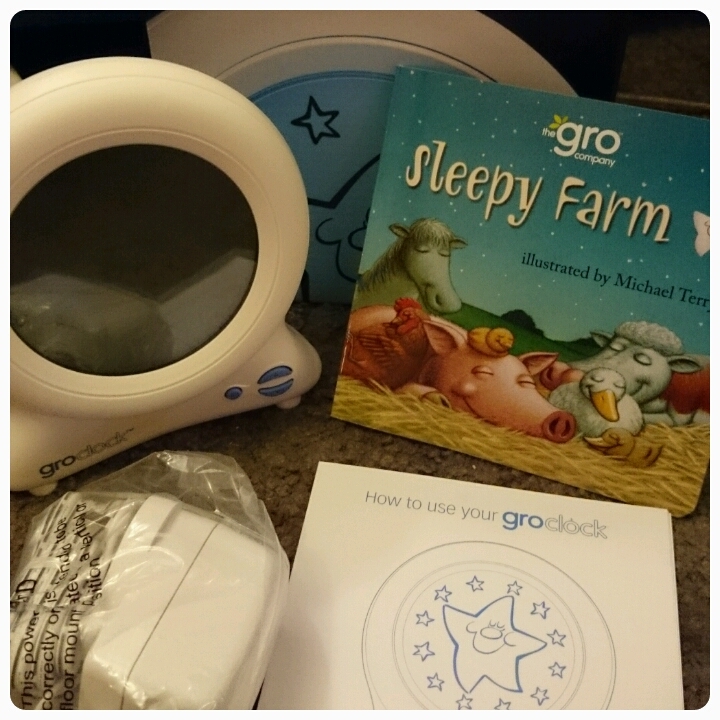 The Gro Clock (£29.99) comes complete with mains plug adaptor, instruction manual and a story book. The clock itself is easy to set up with simple steps set out in the manual. Setting the clock and wake up times was quick and easy and straight away my youngest two were interested, drawn in by the blue glowing screen. 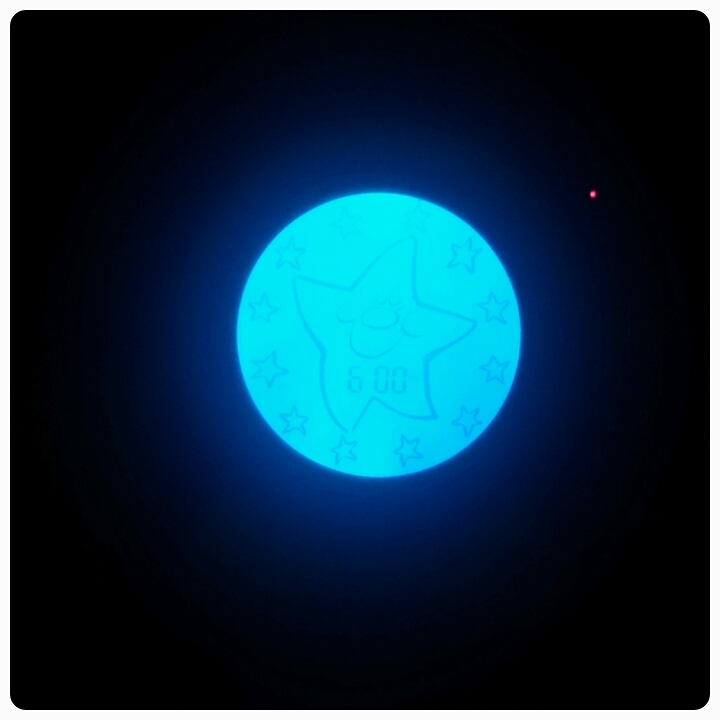 The clock works by displaying the star in blue at night time and changing to the orange sun when it is time to get up. There are so many features to the Gro Clock, each one handy. 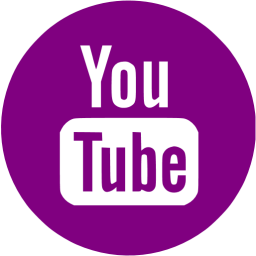 * You can set two different wake up times, one for at night and one which can be used for either a day time nap or if you're lucky a slightly later wake up time for the weekend ( a mum can dream right?). * The brightness of the screen can be adjusted. Ideal as of a night time it may stand out just a tad too much. * A key lock is also an important feature, this stops little fingers "adjusting" any settings which you have put into place. There are 12 small stars placed in a circle around the large middle star. These gradually fade away as the hours pass, showing the kids the passing of time as such. 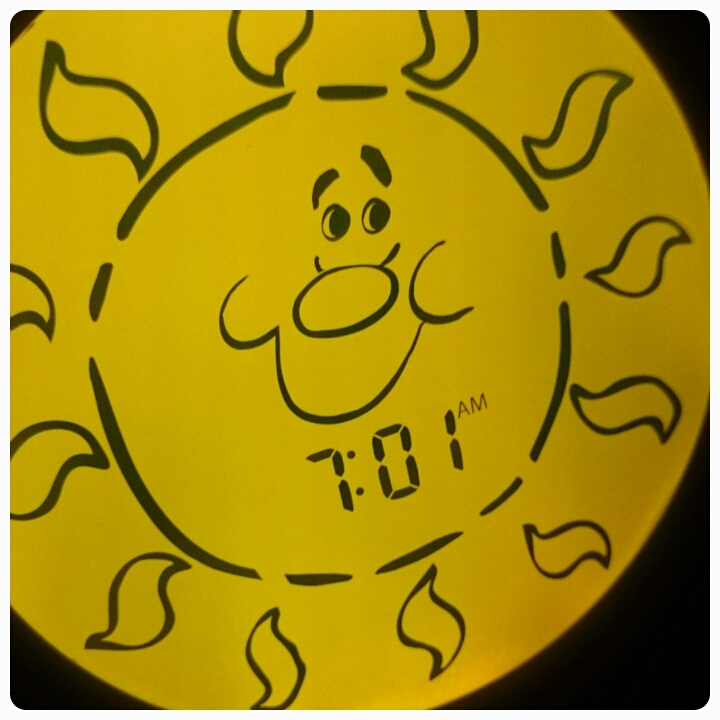 The idea is that your child learns that they have to stay in bed until they see the sun. 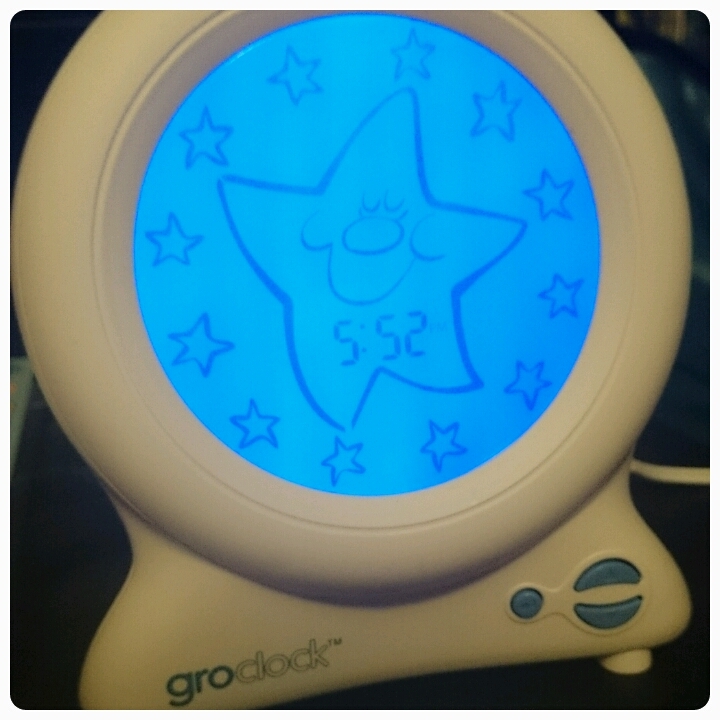 The Gro Clock also works well for older children as it has the options to add an audible alarm which they can turn off themselves and you can have a digital time displayed as the stars count down too. Gives children a bit more independence as they grow up. I really love this clock. It is fun for children whilst being practical for parents. The wake up time can be adjusted with ease so you can move it back by 5 minutes every few days until your children are staying in bed until a more "reasonable" hour. Used alongside the superbly illustrated bedtime book, kids begin to understand more about morning and night and when it is "time to get up". This is not where the Gro Clock's usefullness stops though. 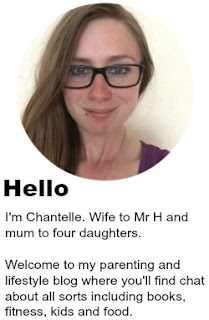 It is also educational too because older children can learn about telling the time on a digital clock as well. The clock manages to grow alongside your child making it great value for money. But the question you're all wanting to ask, did it work? Did my children learn to stay in bed? 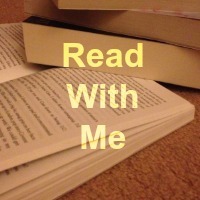 My 4 year old grasped the idea quite quickly, Gracie now reads a book in her bed if she can't get back to sleep while waiting for the sun to pop up. 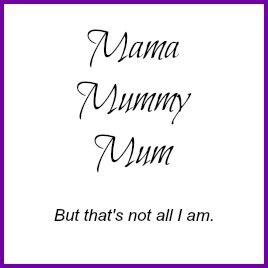 However my 2 year old is a bit hit and miss at the minute. Maybe a little to young to completely grasp what we are trying to teach her, that or she just really likes cuddles in mummy's bed. Either way it is certainly improving her waking habits and I'm sure we'll get there soon. Overall a brilliant product that is fun and practical, brilliant for children and their parents working towards a better nights sleep. Great review - I am definitely going to get one of these when Sophie is bigger (have a while to go as she is only 3 months!). It's such a genius invention isn't it. We tried it with Ben but he was a bit too young at the time and we had a few problems with the sun coming up at the wrong time - which wasn't massively helpful lol.